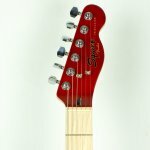 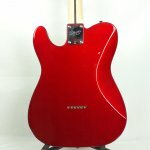 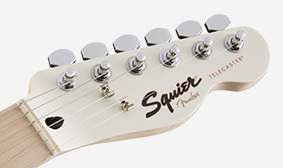 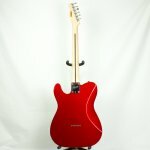 The Squier® Contemporary Telecaster® HH is an outstanding choice for the modern player seeking progressive features in a guitar that that has authentic vibe and style. 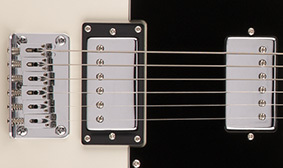 For fat, high output rock tone with excellent clarity and punchy low-end, this instrument features ceramic humbucking pickups in both the bridge and neck positions. 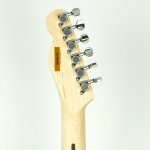 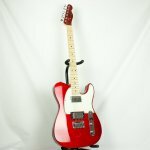 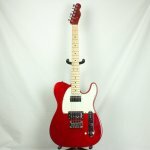 This instrument features a six-saddle Telecaster bridge with block saddles for superior intonation, sustain and ease of adjustment. 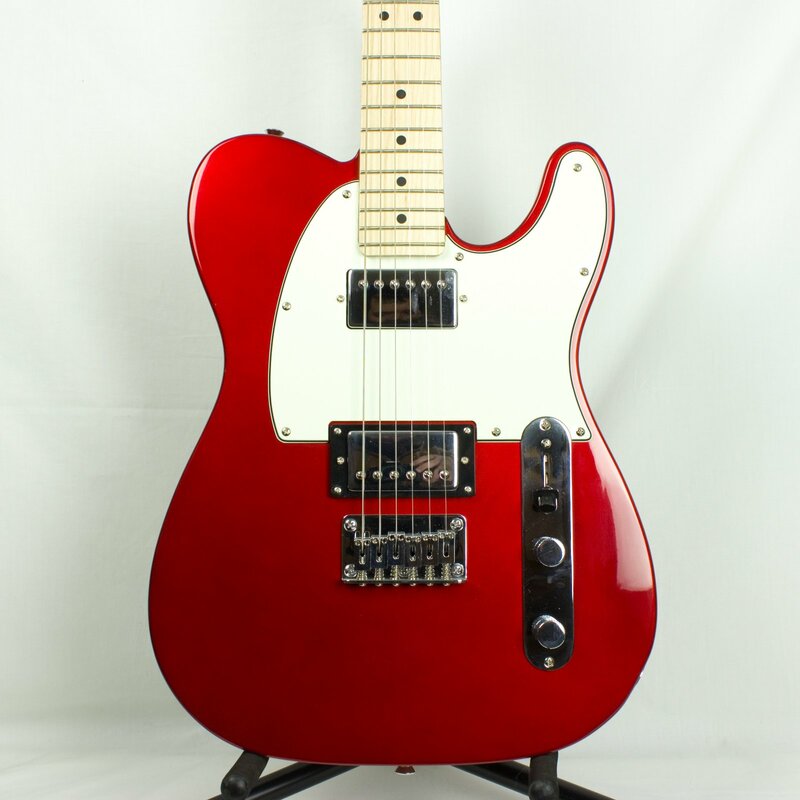 In addition to its many other fine features, this Telecaster features an elegant matching painted headstock. 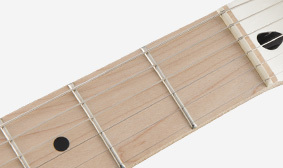 The largest of the fret sizes, narrow-tall frets are tall and narrow, letting you get a better grip on the strings for more control and easier bends and vibrato. 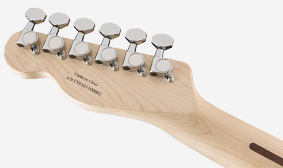 This instrument features a modern neck designed for comfort and performance, with a slim "C"-shaped profile (the shape of the neck in cross section) and a smooth back finish – ideal for those who play with the thumb on the back or side of the neck. 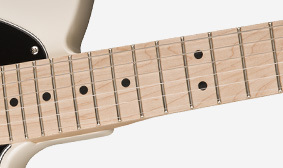 This instrument features a 12” fingerboard radius—a very slight curvature that’s flatter than a vintage-style 7.25” radius and even a modern 9.5” radius. 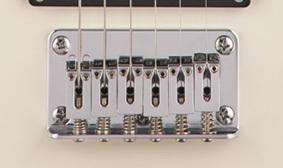 This fingerboard radius allows for low action and is especially well suited to bending notes and soloing.